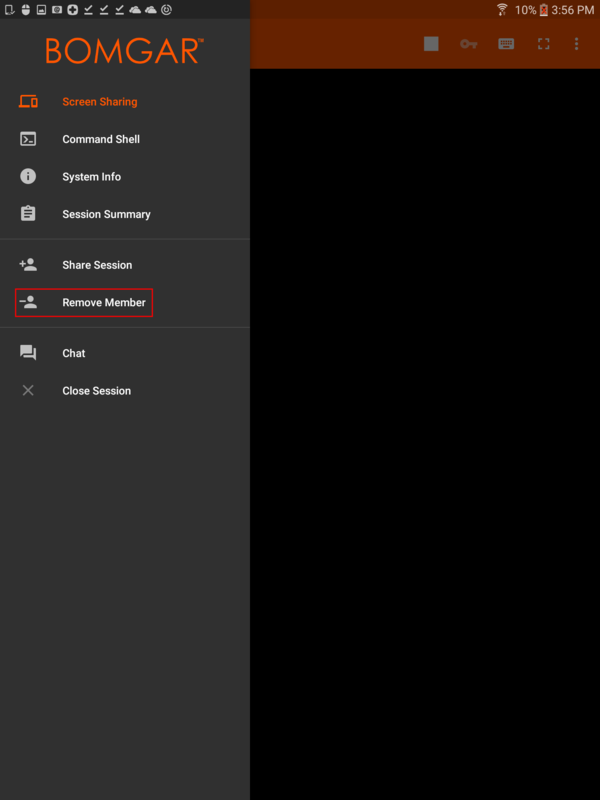 You can remove another user from a shared session. Touch the Remove Member option from the menu. Select the participant you wish to remove. Then touch Remove. Tap OK on the following prompt. You must be the owner of the session to remove another member.